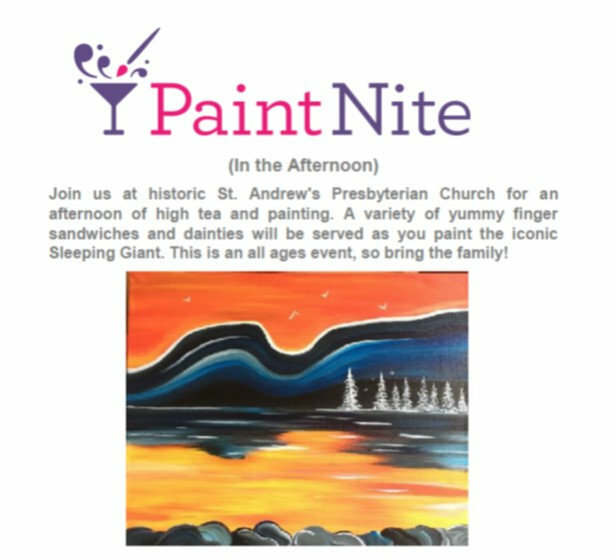 How to Sign Up: Go to www.paintnite.com and search events in Thunder Bay. Locate the fundraiser picture above and click on it to buy tickets. OR Bring a credit card or cash on Sunday September 9th or 16th and we will help you register after church. Need more information: Call Mary Ann at 475-4728 or ask any Seeker. 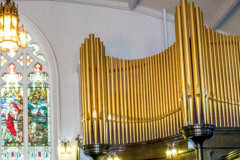 This entry was posted in St. Andrew's News on September 14, 2018 by St. Andrew's Thunder Bay.